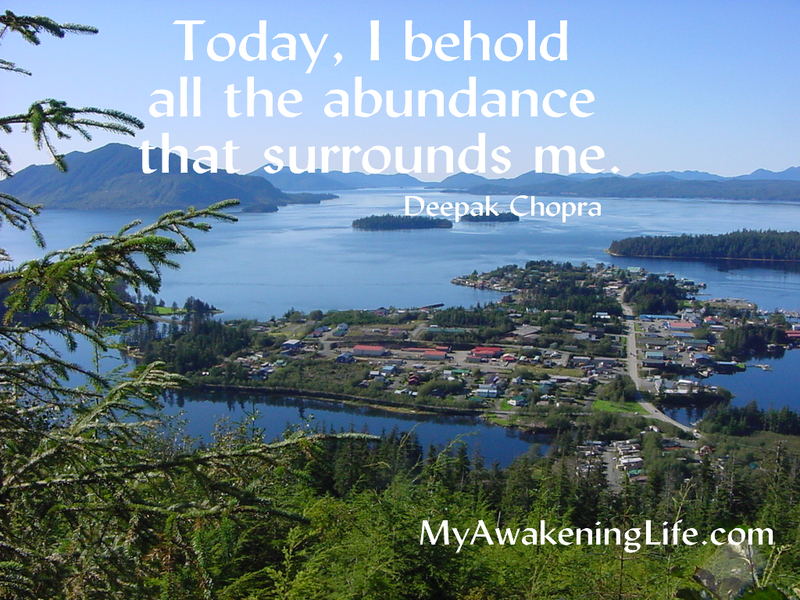 As we gather together today and reflect on our abundance, may we remember all the opportunities and experiences the universe offers and provides for us, not just today, but everyday. About the photo: Taken from Sunnae Mountain overlooking the town of Craig, Alaska. Love the light that shines through your posts. A celebration of what is good and real in this world. Thanks. Thanks for being a loyal follower. I appreciate you!